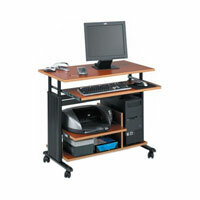 Computers can be bulky and get in the way of valuable workspace. With specialty Computer Furniture, computer storage issues are a bad memory of the past. 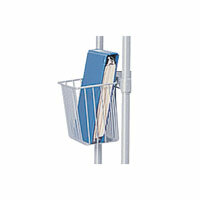 Computer Accessories are ready to organize your Computer Workstation Furniture! CPU holders keep computer monitors out of the way. Wire Management keeps wires neat and contained. 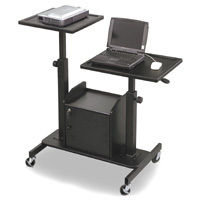 Single Computer Workstations keep your business your own, while Group Computer Workstations, like the Trapezoid Computer Table, allow for group work and collaboration. 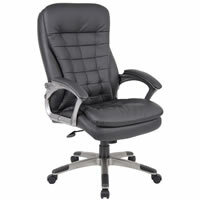 Sit comfortably at the computer for hours on end in the Executive Office Chair or Task Computer Chairs. 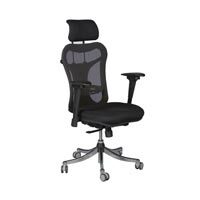 If you�re worried about back problems and want to be more health and stature conscious, sit in an Ergonomic Office Chair at the Computer Table! 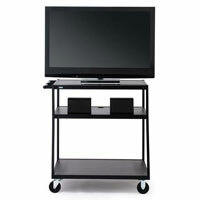 Carts for computer storage and Audio Visual equipment storage also keep rooms neat and organized. 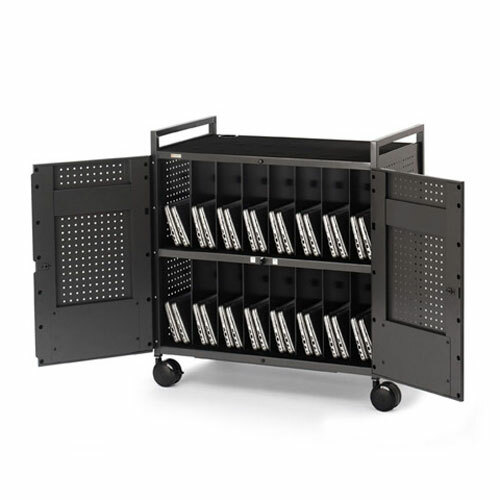 With a large selection of Laptop Carts, TV Carts, Projector Carts, and Presentation Carts, you�re sure to find exactly the type of Storage Cart you need.